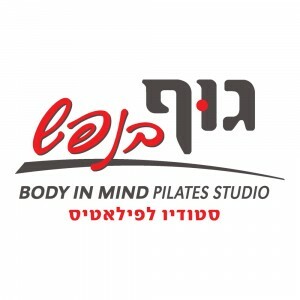 Now in Dimri, on the ground floor of Yigal Yadin 49. Known for combining exceptionally high professional level with warm and personal atmosphere. Groups are small (up to 5 clients), building individual programs for each client. Pilates method is safe and suitable for everyone, including pregnant and post natal women, post injured and older clients. Our Modiin studio operates since 2008, and is part of a small "boutique" chain.